BELBINS is an area of Romsey that would appear to have acquired its name from a certain Nicholas BELBIN and today boasts a few houses and bungalows. 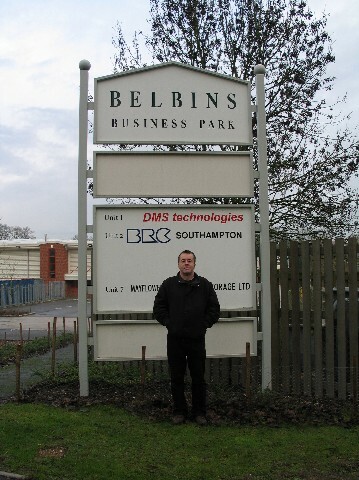 A couple of them have names such as BELBINS HOUSE and BELBINS VALLEY and there is also a small industrial estate by the name of BELBINS BUSINESS PARK. 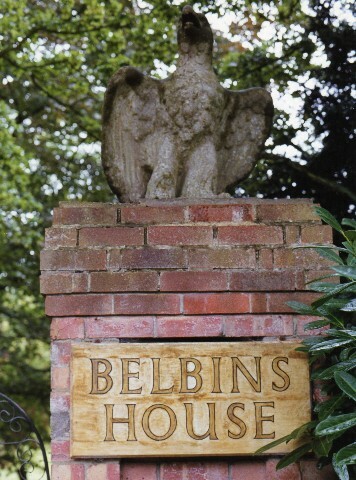 BELBINS HOUSE definitely seems to have some history to it and whilst not much research has found its way to BelbinMania, some notes have been found in The Romsey Advertiser of 10 March 1916 and also some were made by the late Reverend Howard BELBEN in 1939. Details are shown below together with maps and photographs of the area and if you live in that neck of the woods or can add anything which may be of general interest please let Terry Belbin know. 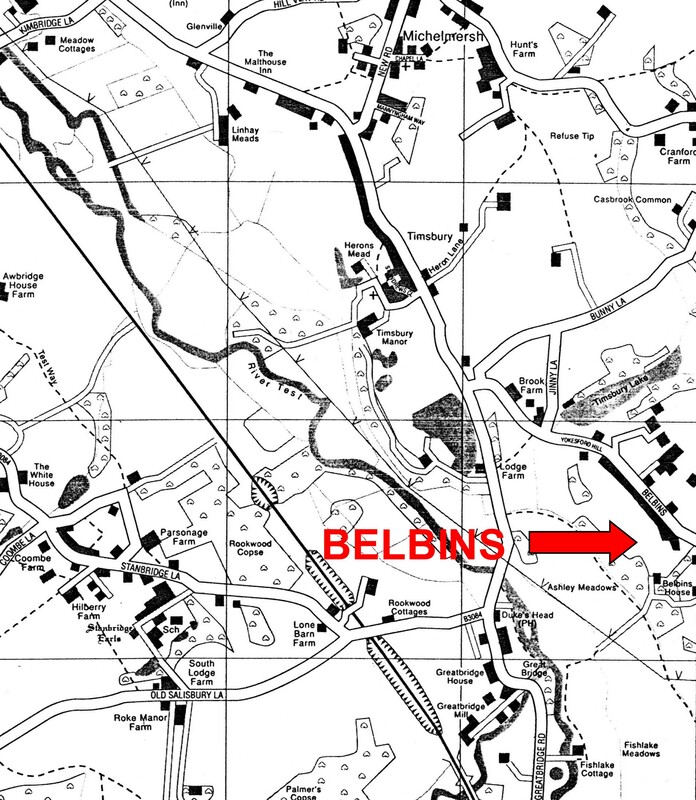 The map on the left shows BELBINS in relation to the general area. Just north of Timsbury is Michelmersh which may be easier to find on a map. 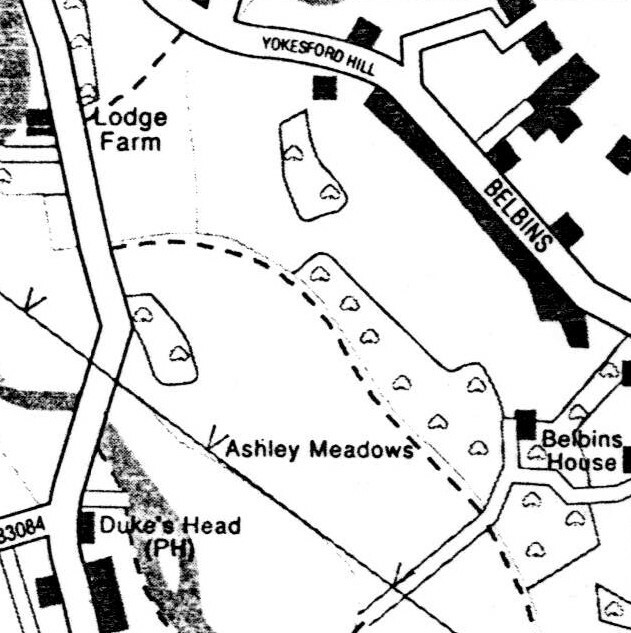 The map above shows a closer view which also includes BELBINS HOUSE. This following piece is from the Romsey Advertiser of 10th March 1916 from an article entitled "By-Gone Romsey Extra"
There still remains one other place name that is reminiscent of bygone Romsonians, and that is "BELBINS," which probably acquired its name from NICHOLAS BELBIN, "haberdasher of Romsey" between 1715 and 1769. His marriage took place at Baddesley Church on the 26th of September 1706, to Sarah Warren. The aspect of the ruined lodge and entrance gates to BELBINS with its mysterious and overgrown drive , usually attracts the notice of strangers, but we have not been able to discover when the house was built or why it has been suffered to decay. 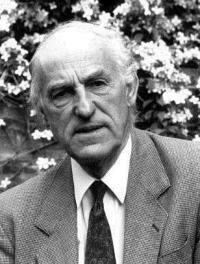 The late Mr. Cornelius Medley said that it was "occupied at one time by a Mr. Clark, a gentleman farmer , who came there from Lockerley Manor where he took farming pupils." 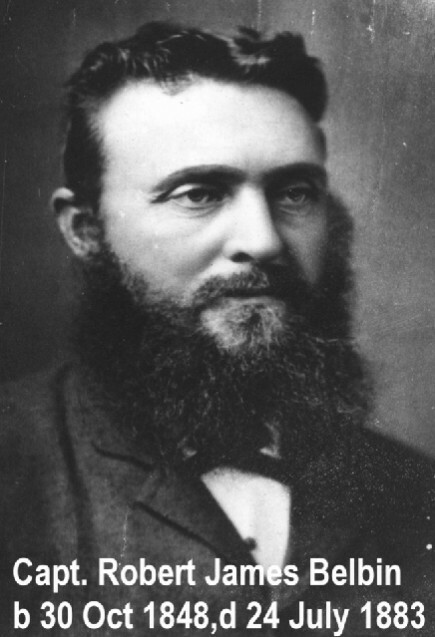 These notes were made by the Late Rev. 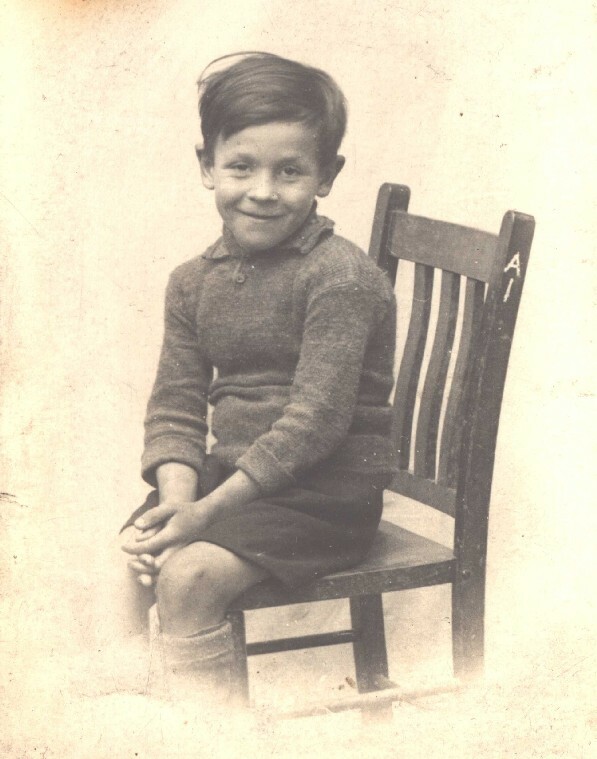 Howard BELBEN after visiting Romsey on 5th August 1939 and are reproduced exactly as written. This however is probably a Belden and so not connected at all. 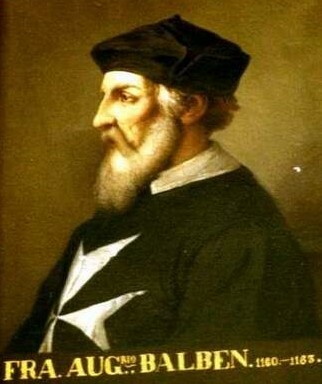 He was also probably the NICHOLAS BELBIN, Gent, who on 17th July 1689 appealed to the House of Lords for £100 from Thomas Simpkins, scrivener, of London Historical MSS Commission 12th Report Appendix VI]. 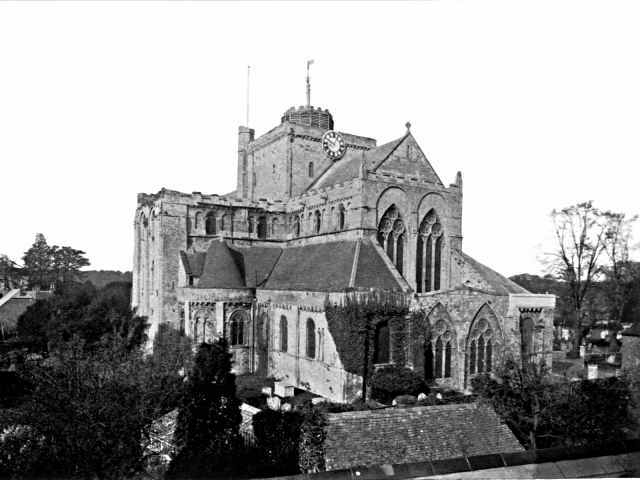 A photograph of Romsey Abbey taken in 1906. Here lyeth the body of Mr. Tho. Warren, a learned, pious, and faithful minister of Christ, a solid and nervous assertor of discriminating grace and breed well, who died Jan the 27th, 1623/4 aged 77. T'was Christ he preached lord livd but now is gon to live with Christ in the heavenly mansioned. May we Christ love and live, so living dye, so dying live in bliss and (to) eternity. Here lyeth the body of Mrs. Sarah BELBIN wife of Mr. Nicholas BELBIN who dyed May 16, 1737 aged 55. This may well be, as his first wife died in 1680 and Sarah (Hannah) would not have been old enough for him to marry her until about 1700. 1701 HENRY BELBONE married Hannah Gifford, both of this town 23rd Sept. 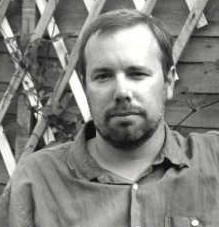 The PETER s.NICHOLAS who was born in 1679 may be the PETER BELBIN, schoolmaster of Lymington, who was bondsman at a marriage at Ringwood on 14th October 1726. 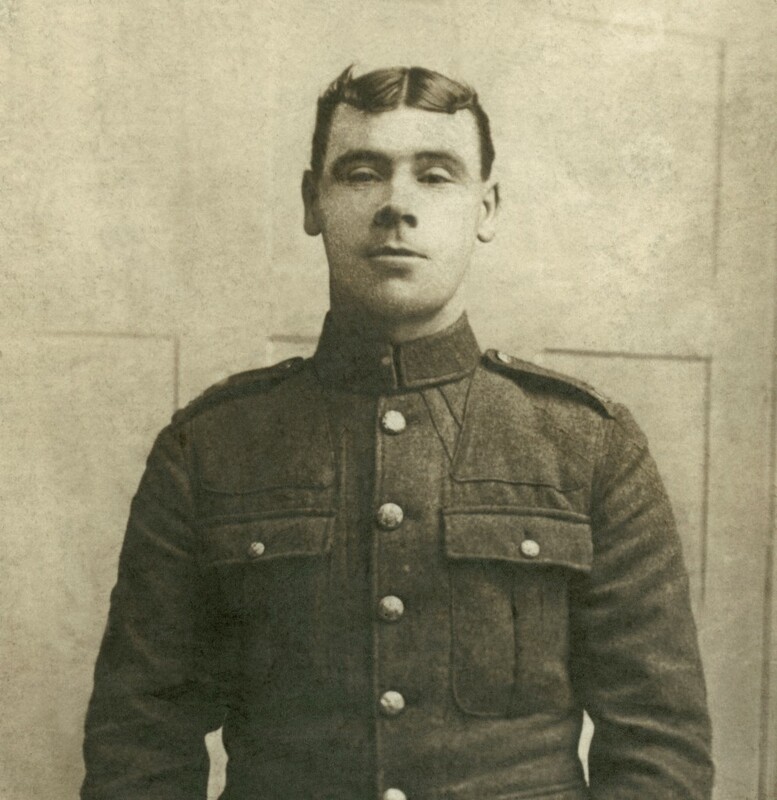 Until the 1914-1918 war there was standing at Romsey a house known as BELBINS. 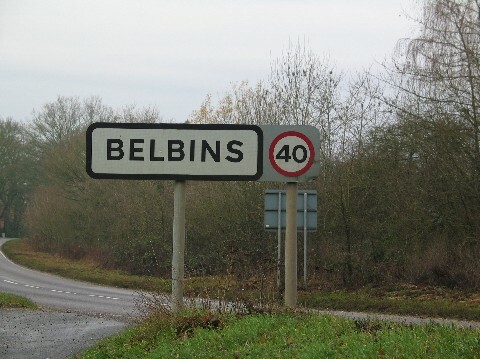 It was perhaps 220 years old, and no BELBINS seem to have been living in Romsey within living memory, so the name must have been handed down. 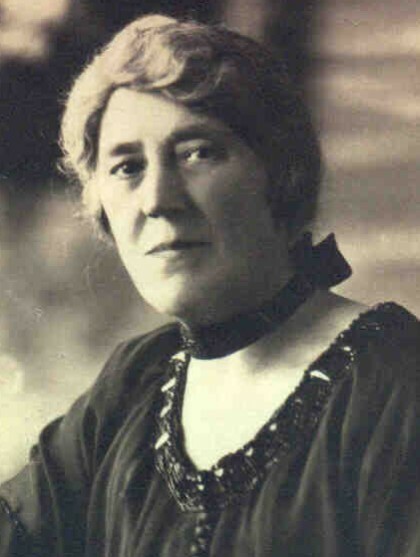 The house, which contained about ten rooms, was said to be haunted and had been unoccupied for a long time. 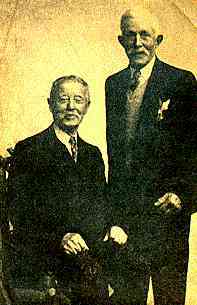 It was blown up during the 1914-1918 war. 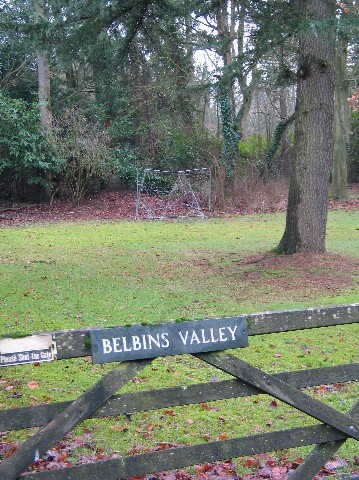 It was on the site of some gravel pits on the Cupernham Road outside Romsey and the estate of bungalows that was built on the spot is known as BELBINS. One of the bungalows now has that name. 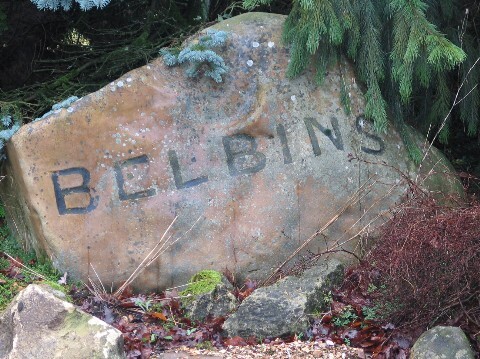 There was also some years ago a BELBINS GRAVEL COMPANY which took its name from the place and not from its owners. (Information given by the verger at Romsey Abbey, 5th August 1939). In the Apprentices and Masters Index in the Society of Genealogists Library is an entry referring Henry, son of Henry BELBIN of Romsey, Hants, who was apprenticed to Sam Oliver of Romsey, apothecary (£50). 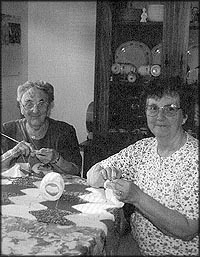 On 30th December 2003, Terry BELBIN and GILL EDWARDS visited BELBINS to take some new photographs of the area and some of these are shown below, together with some older photographs. 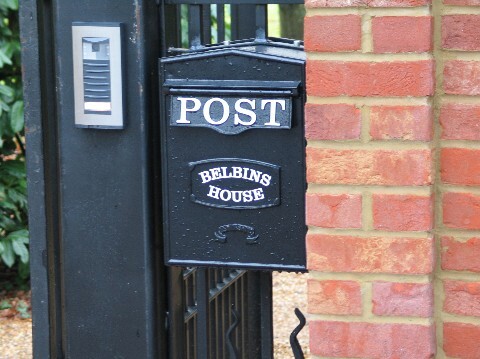 Much to their surprise, the huge wrought iron gates to BELBINS HOUSE were opening as they approached, and the driver of the car leaving the property invited them into the grounds. Much to their consternation, the gates shut automatically as the car left, leaving Terry and Gill trapped in the grounds. They had to march the long driveway to the house to explain themselves to the new owners who were, not surprisingly, suspicious. After some hasty explanation, instead of being escorted off the property they were invited into the house to be shown the 1882 sales particulars which had been in a frame waiting to be discovered during the new owners (whose names are not known) renovation of the house. This was duly photographed and shown below. 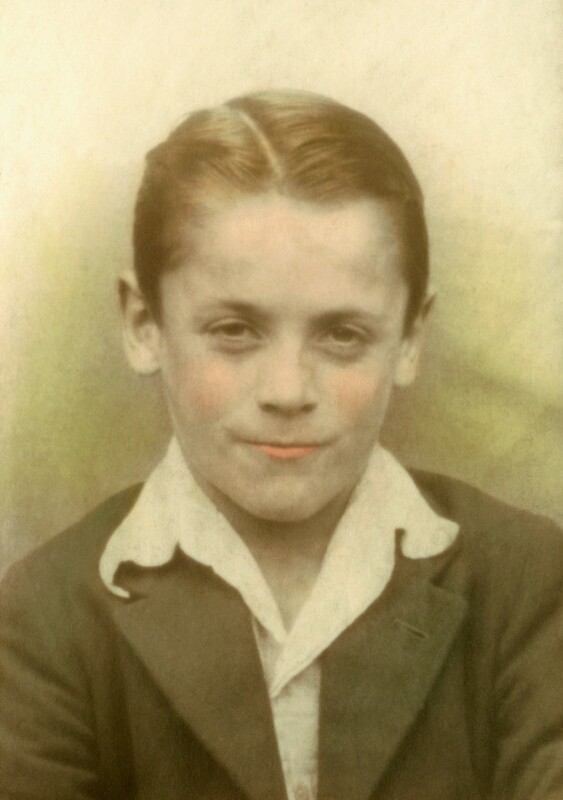 If you want to see a larger image, then there will be a copy of the full resolution image in the Photo Gallery. 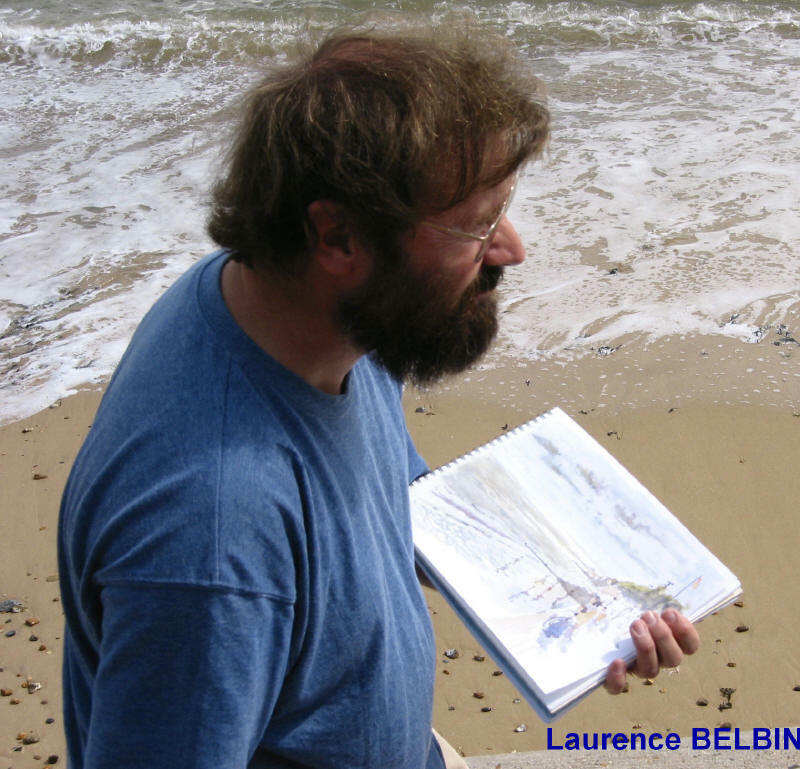 What can you tell us about BELBINS?